The Project Development Agreement states that Crossrail shall manage and deliver the Crossrail Project in a manner that will oblige the operators to accept Handover of assets and systems. Close collaboration is required to enable successful handover and commissioning of the end-to-end railway. With this in mind, a handover strategy document was co-authored by Crossrail with the operator organisations – Rail for London (RFL) and London Underground (LU). Works are complete: as per the contracts, LU and RfL inspections completed, remaining snags documented with agreed close out plan, and all required spares and specialist plant and equipment are available. Handover documentation: transferred to RfL and LU to support the assurance evidence, operations & maintenance activities, RfL and LU asset databases are populated and ready to use, LU / RfL will receive data from Crossrail before Handover to enable and manage the progressive population of their databases. All necessary agreements in place: Commercial, Land & Property, Undertakings & Assurances, regulatory Approvals, Licences are transferred to RfL and LU. 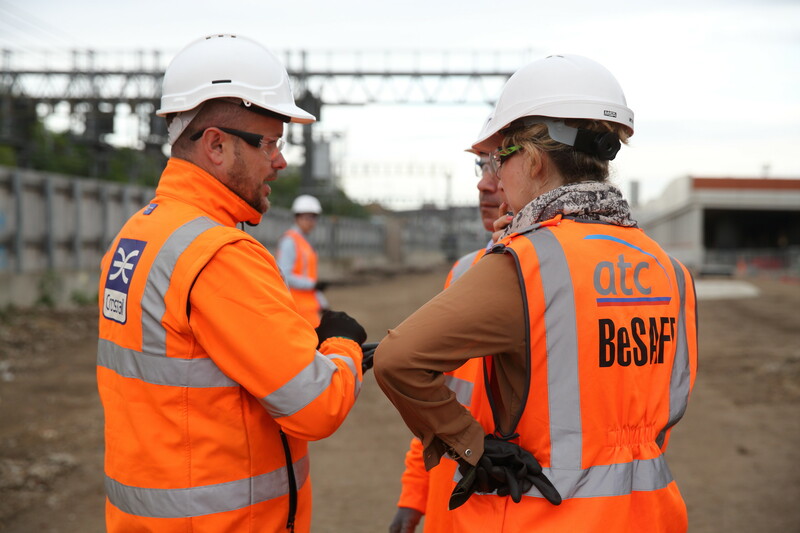 Complete Training: Crossrail has successfully delivered to RfL and LU complete training and familiarisation to the required level to enable RfL and LU readiness for Handover. 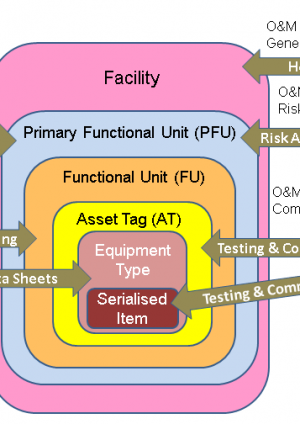 RfL and LU readiness: RfL and LU has demonstrated readiness to accept the assets (both maintenance and operational). The handover Strategy and Plan are aligned with the TfL Pathway guidance and the overarching document to be used for Handover to RfL and LU will be the Element Completion and Handover Report (ECHR). This has been derived from the Completion and Consent to Operate Report as detailed in LU Assurance Standard S1538 clause 3.20 and amended to provide a document suitable for Crossrail. The Handover learning legacy will review the approach to handover following completion of the works including associated learnings for future projects. An engineering paper details the Integrated Testing & Commissioning across the project. Crossrail is being delivered through a special purpose project delivery organisation (which is a subsidiary of TfL and has joint TfL and DfT sponsors) and hence there is a need to wind down this ‘pop-up client’ and to manage the integration of Crossrail into the TfL business. Early planning can ensure that the smooth handover to operations is accompanied by planned and effective management of the risks and opportunities arising from project close-down and absorption of Crossrail Ltd in to TfL. Transition risk (in its broadest meaning) has already been significantly mitigated through the strategy to open Crossrail in stages and through the project team and operators working together to achieve a successful handover and to mitigate the risks of each opening stage. The Transition Strategy therefore focuses on the risks and opportunities arising from demobilisation of the project and integration with TfL. A key risk is the unplanned loss of project resources; and the main opportunity is to secure future benefit from the project’s investment in intangible assets (people, processes, information and systems). In response to this, Transition planning covers changes to governance; transfer of support functions; capture of project information; and retention of talent for TfL and others’ future benefit. Given the importance of achieving a smooth transition, Crossrail started to develop its strategy and plan when the project was around 60% complete.